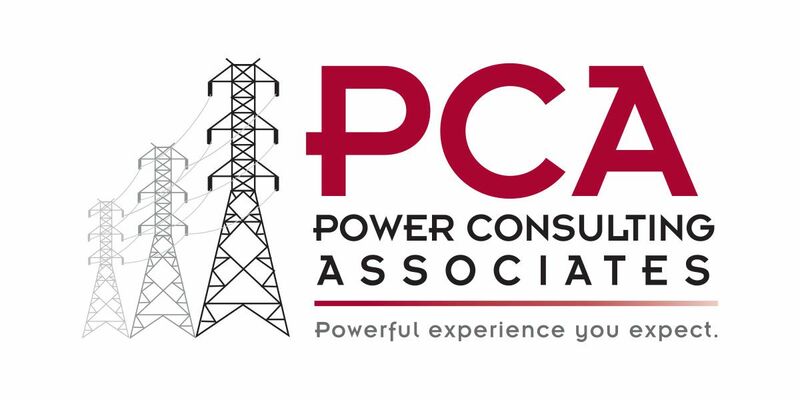 Power Consulting Associates, Inc. (PCA), a 100% employee owned, Nashville based construction oversight, engineering, and consulting firm specializing in the power industry is seeking a Civil Engineer for the Nashville office. The ideal candidate will be a graduate of a Civil Engineering program from an ABET accredited college with experience in civil site design. Experience in design of transmission and distribution lines preferred.. Candidate would be required to meet the needs of PCA’s diverse client base of utilities, developers, and contractors. Design work will focus on providing innovative, economic, and constructible designs complying with local and federal regulations while meeting client’s standards and preferences. Working knowledge in the following areas is a plus: PLS-CADD, PLS-POLE, L-Pile, MFAD/H-FAD, CAD (AutoCAD and/or MicroStation), GIS software (Quantum GIS, Global Mapper, Google Earth, etc. ), and survey/LiDAR data manipulation.